A group of European Hip Hop artists came together and created the Experience Album. 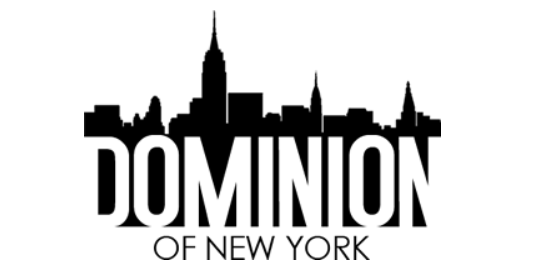 The Album has been released through a worldwide online distribution and it includes 14 tracks representing the highest level of contemporary European Hip Hop. Diversidad is a group of famous European MC's, DJ's and beat-makers. 20 artists from 12 different countries speaking 9 different languages came together to create a unique album. 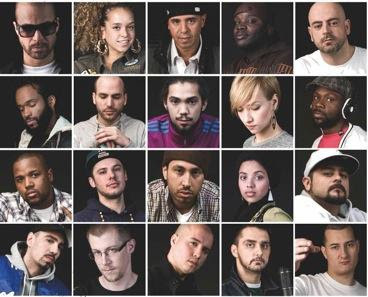 Launched by the European Music Office and supported by the European Commission, a first edition of Diversidad took place in 2008 when a single track was recorded with a dozen of European artists including Akhenaton (FR), Curse (DE), Promoe from Looptroop (SE), Abd Al Malik (FR), Sam The Kid (PT) among others. Diversidad is back with a full LP created from scratch by a new selection of artists and recorded in just 10 days at the ICP studio in Brussels. The first single “The eXperience” gathers all the MCs on a track produced by Spike Miller. Since its release in June it has received airplay on many European radio stations. The rest of the songs are combinations of 3 to 6 artists rhyming on different languages about a common theme. From the typical ego-trip track (Go Hard) to the classic love song (Amore Criminale) or from the “jungle” of their European hometowns (Concrete Jungle) to a nostalgic ballad (On My Way), each topic on the album tells the story of young adults living in today’s Europe. No matter where they’re from, the artists share the same passion for the urban culture and connected around that common love for hip hop. More than a big reunion of nationalities, the Diversidad album is first and foremost a classic hip hop album featuring skilled and talented artists. 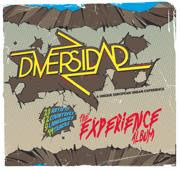 Diversidad is not only an album but also a show that will tour across Europe in spring and summer 2011, a graphic art exhibition and a movie series available on www.diversidad-experience.com. The album’s lyrics are available on Diversidad’s website.